BATON ROUGE, La. 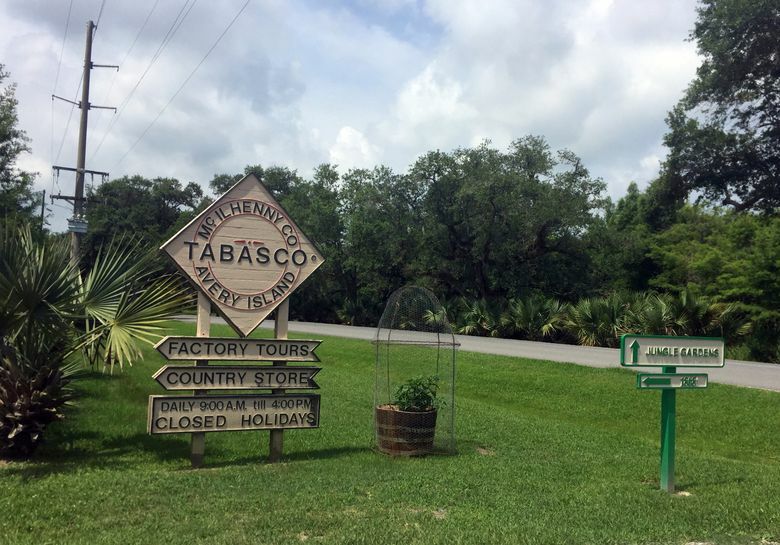 (AP) — Louisiana’s Avery Island, a salt dome and the birthplace of Tabasco pepper sauce, is newly listed on the National Register of Historic Places. In a statement, the Republican senator called Avery Island a significant part of Louisiana’s history and culture. The island houses more than 100,000 birds and other species like otters and muskrats, along with exotic plants and prehistoric archaeological sites.